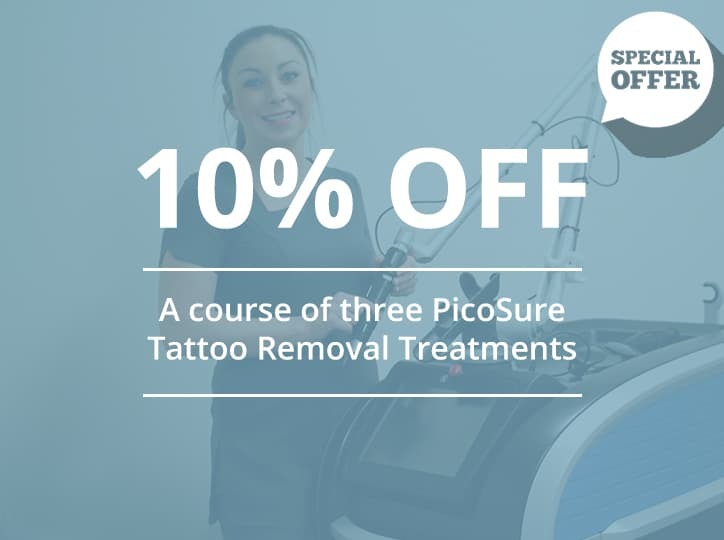 Simply book a course of 3 PicoSure treatments and you’ll get 10% off the total price! Or call us on 01282 421174. 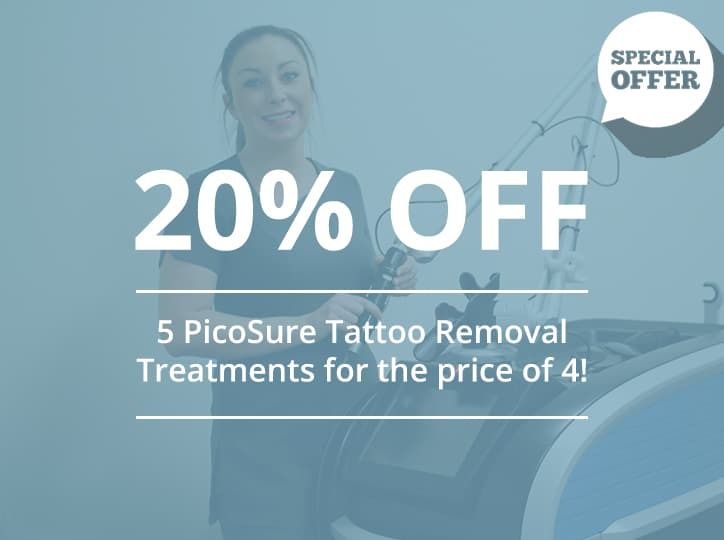 Learn more about PicoSure laser tattoo removal here. Payment for the full course required to be eligible for the discount. £50 non-refundable deposit on all appointments. Simply book a course of 5 PicoSure treatments and you’ll only pay for 4. That’s a 20% saving! Simply book and pay for a course of 5 RevLite treatments and you’ll get a 6th treatment for free! Learn more about RevLite laser tattoo removal by clicking here. 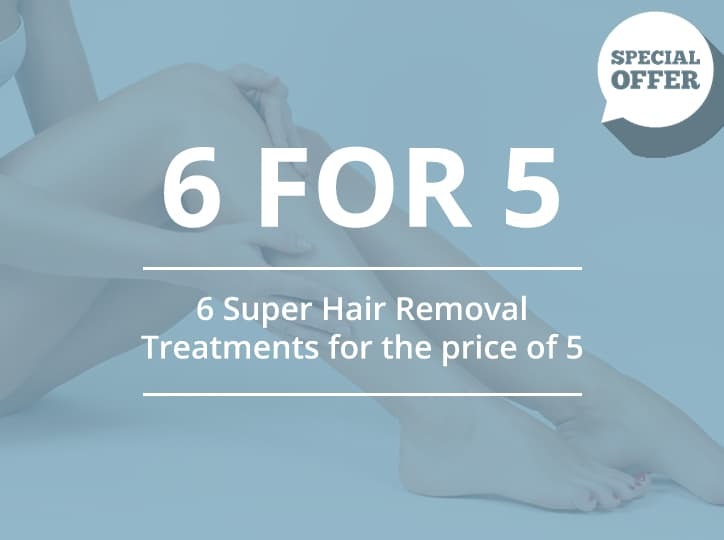 Simply book and pay for a course of 5 Super Hair Removal treatments and you’ll get a 6th treatment for free! Learn more about Super Hair Removal by clicking here. All Super Hair Removal treatments booked on a Tuesday get 20% off! 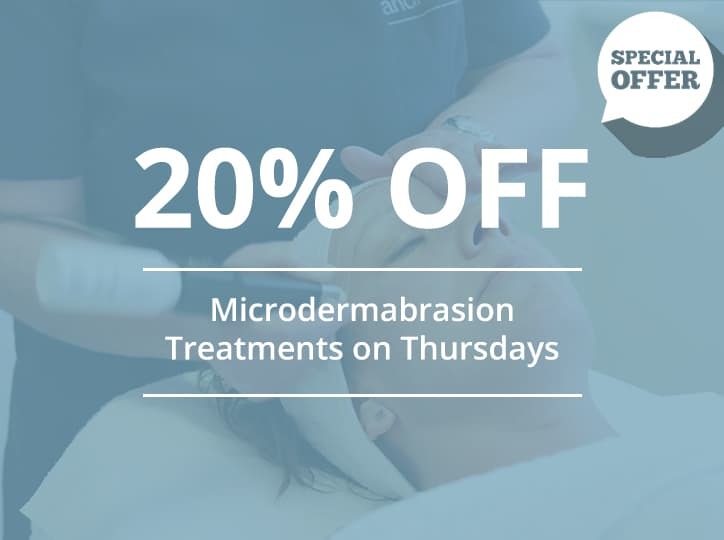 All Microdermabrasion treatments booked on a Thursday get 20% off! Learn more about Microdermabrasion by clicking here. 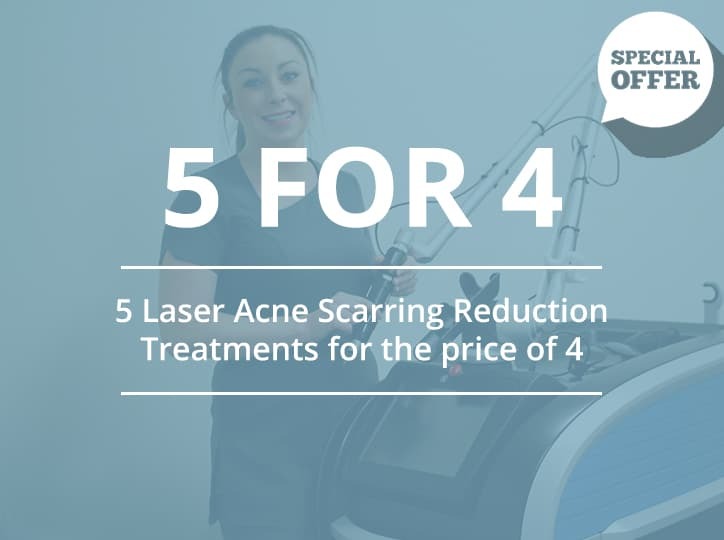 Simply book a course of 5 Laser Acne Scarring Reduction treatments and you’ll only pay for 4. That’s a 20% saving! Learn more about Laser Acne Scarring Reduction here. Simply book a course of 3 Laser Pigmentation Removal treatments and you’ll get 10% off the total price! Learn more about Laser Pigmentation Removal here.